206 individuals and 46 wagons were in the company when it began its journey from the outfitting post at Mormon Grove, Kansas (near Atchison). The company arrived at the Salt Lake Valley on September 3, 1855, according to the Deseret News report. "Arrivals," Deseret News [Weekly], 5 September 1855, 205. Ballantyne, Richard, [Letter to Erastus Snow], St. Louis Luminary, 28 July 1855, 142. Buckwalter, Henry Shuler, Autobiography, ca. 1906, 18-19. Bywater, James, Reminiscences, 1903-1908, 239-40. Cobb, Augusta Adams, to Charlotte Ives Cobb, 28 June 1855, in Theodore Schroeder Collection. Dinwoodey, Henry, Autobiographical sketch, 1887, 5-6. Hindley, John and John Parson, "Correspondence," St. Louis Luminary, 28 July 1855, 142. Hindley, John and John Parson, [Letter to Erastus Snow], St. Louis Luminary, 1 September 1855, 162. Marriott, Trezer Southwick, Autobiographical sketch, in Genealogical Charts and Biographical Sketches of Members of the L.D.S. Church, Ogden Stake , 26 vols., 16:64. Miles, Edward A., "Letter from the Plains," The Mormon, 8 September 1855, 3. "Our Emigration on the Plains," St. Louis Luminary, 8 September 1855, 166. 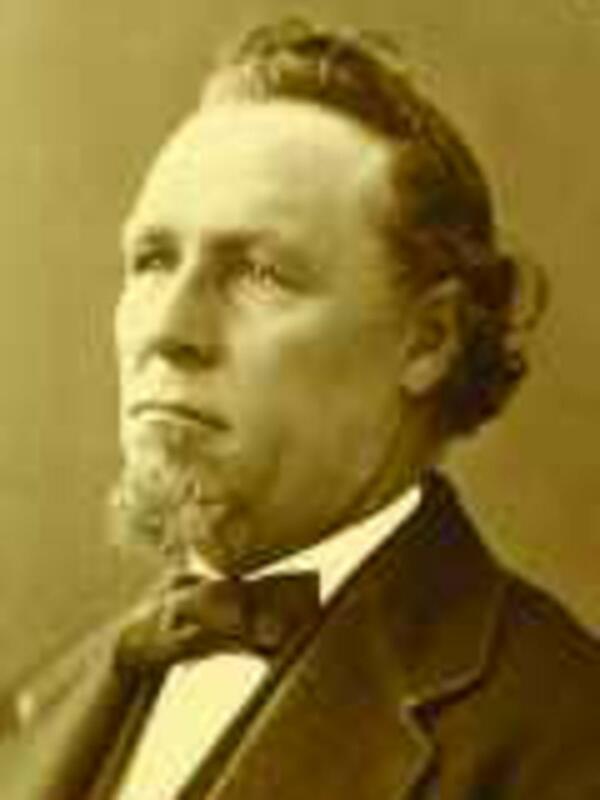 Parson, John, Camp Journal, in Journal History of The Church of Jesus Christ of Latter-day Saints, 3 Sept. 1855, 5-12. Skidmore, William Lobark, [Autobiography], in Amos W. Bair, The History of Richmond, Utah , 243-44. Snow, Erastus. "Letter from Prest. E. Snow," St. Louis Luminary, 10 November 1855, 199. Stookey, Jemima E., Autobiography of Jemima E. Stookey , 19-22. Walker, Charles Lowell, Diary, in A. Karl Larson and Katharine Miles Larson, eds., Diary of Charles Lowell Walker , 2 vols. (Logan, Utah: Utah State University Press, 1980), 1:1.